Apple have done it again with a lots of product updates in front of 7,000 people. After more than a week, we have compiled all new hardware products announced by Apple. 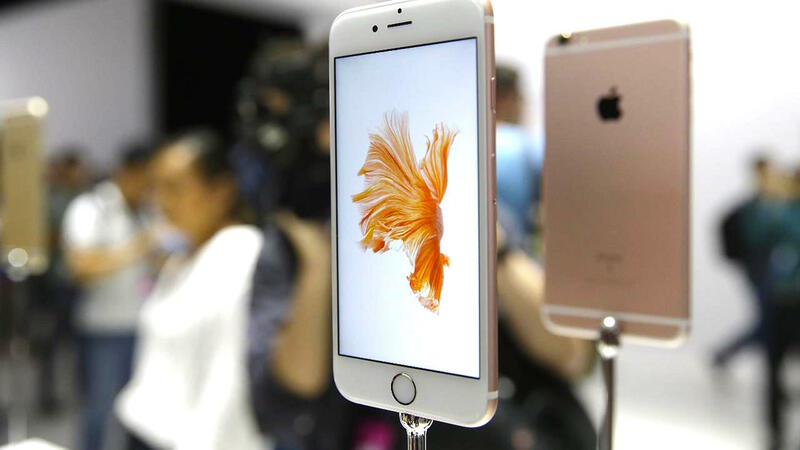 Apple have introduced their latest iPhone with iPhone 6s and 6s Plus. The screen size remain the same but it is much thicker and a bit heavier. The new iPhone will come with 3D Touch which enable users to unlock short cuts for compatible apps with extra pressure on their touch. The overall appearance also remain the same but Apple have updates its internal components such as the new A9 processor and 12 megapixel camera that will now support 4K videos at 30 frame per seconds. There is also a new Rose Gold color (pink) available and it seems to be popular although some may hate it. And for those who hope Apple will update (at least find a way to blend the ugly 4G band as part of the design) will disappointed because Apple seems to love it very much. After long waited for new updates (as mentioned by Tim Cook himself), Apple have done it right for the new Apple TV. It is now powered by the A8 processor and capable to support 1080p at 30 frame per seconds. Buyers can choose either a 32 GB or 64GB storage. The new Apple TV now have a full AppStore thanks to the tvOS. With this new operating system, it will enable users to download more apps into their new Apple TV (If you are currently watching TV inside your iPhone or iPad, soon you will able to play your favorite games or read news on your Apple TV). The new remote have a touch pad, motion sensors and will be used to give Siri’s command. Its battery will have about 3 months lifespan. 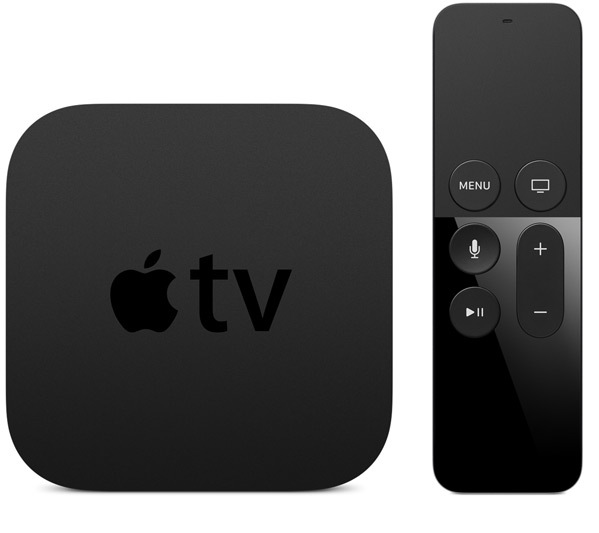 Apple have sent free Apple TV for lucky developers for them to start developing apps and test on the new Apple TV and Provenance is one of the example who makes people want to buy an Apple TV with their classic game emulator. 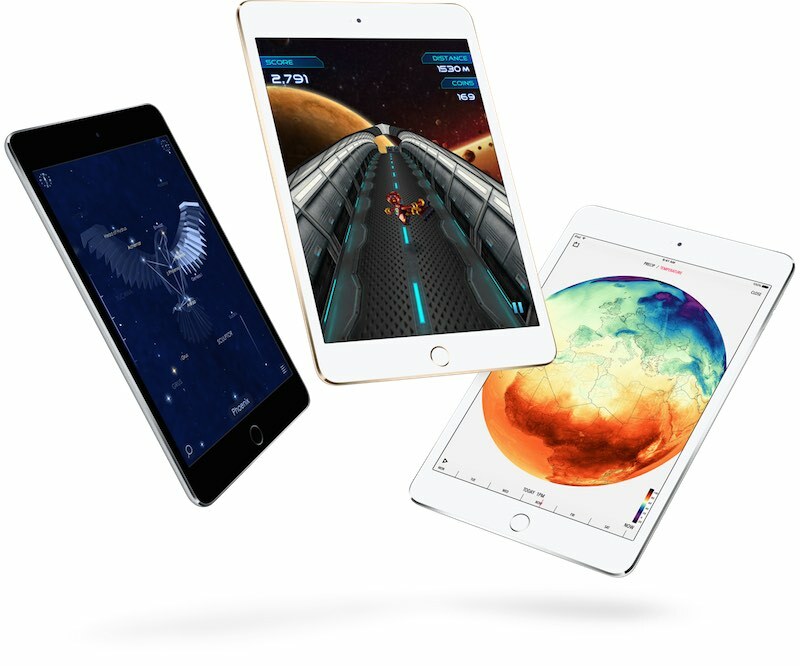 It is basically an iPad Air 2 in smaller physical size with the same powerful performance found in the iPad Air 2. It is suitable for those who want light weight device for reading and taking notes during meeting. In collaboration with IBM, Apple eagerly want to penetrate enterprise market with their new iPad Pro. With many enterprise now are using iPad to do their day to day jobs, Apple introduced the Apple Pro to make their work much easier. With biggest 12-inch display among iPad family, some might thought why not just use the 12-inch Macbook? 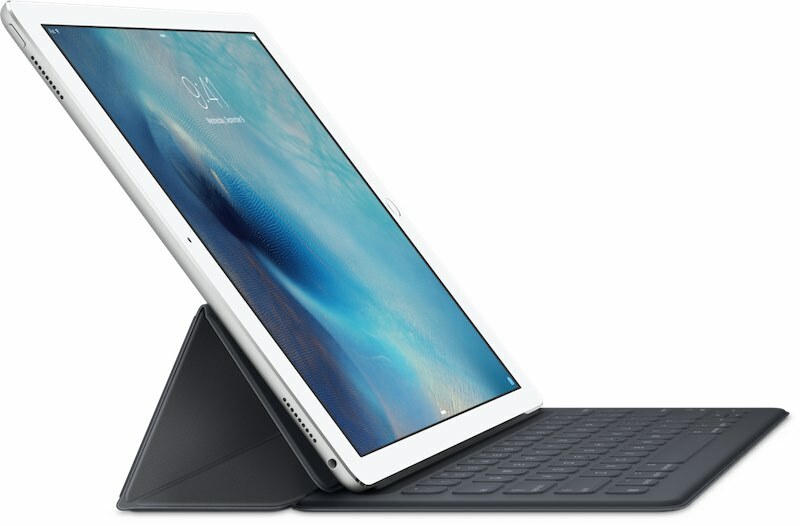 For those who have a desk might use the 12-inch Macbook but for people who work in industry like the healthcare which require you to check patients from time to time, the iPad Pro looks like a convenient device for them and not to mention architects and engineers that previously need to run technical drawing on powerful machine. With more powerful hardware and precise touch action thanks to the new Apple Pencil, they may not even need a laptop or PC anymore. The iPad Pro may not suitable for regular people but it will be helpful for professionals group. Some opinion said the iPad Pro will be a success for Apple to be part of enterprise environment. It is because instead of introduced a new device for them, iPad have already being used in enterprise environment and the iPad Pro bring more features for them to improve their productivity. 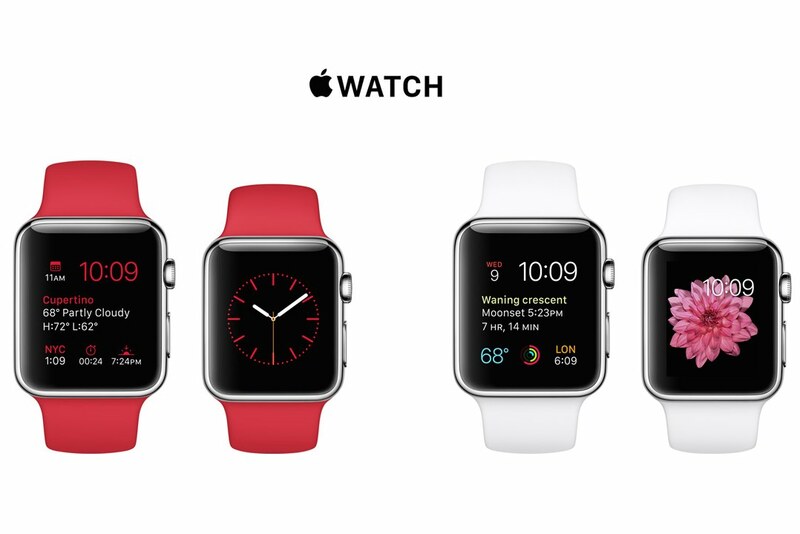 Apple refreshed its Apple Watch product lineup with Rose Gold and Gold aluminum. There are also a list of new bands for users to choose including the (PRODUCT) RED which leaked hours before the Apple Event. There is no news about the iPhone 6c but I think Apple saved it for later released in the future.